Les McLean Parade of Homes when new. Located in private cul-de-sac, no city taxes, deck on rear and covered front porch. living room used as office, formal DR, two story den ceiling, FP w/gas logs, all bedrooms upstairs, mstr bth features stand up shower and whirlpool. 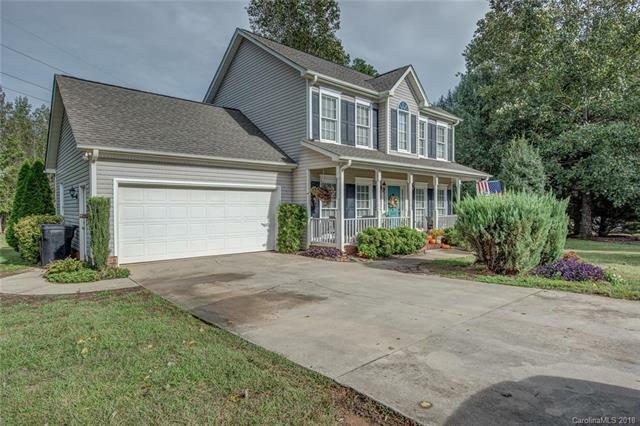 Sold by Carolina Homes Connection, Llc.